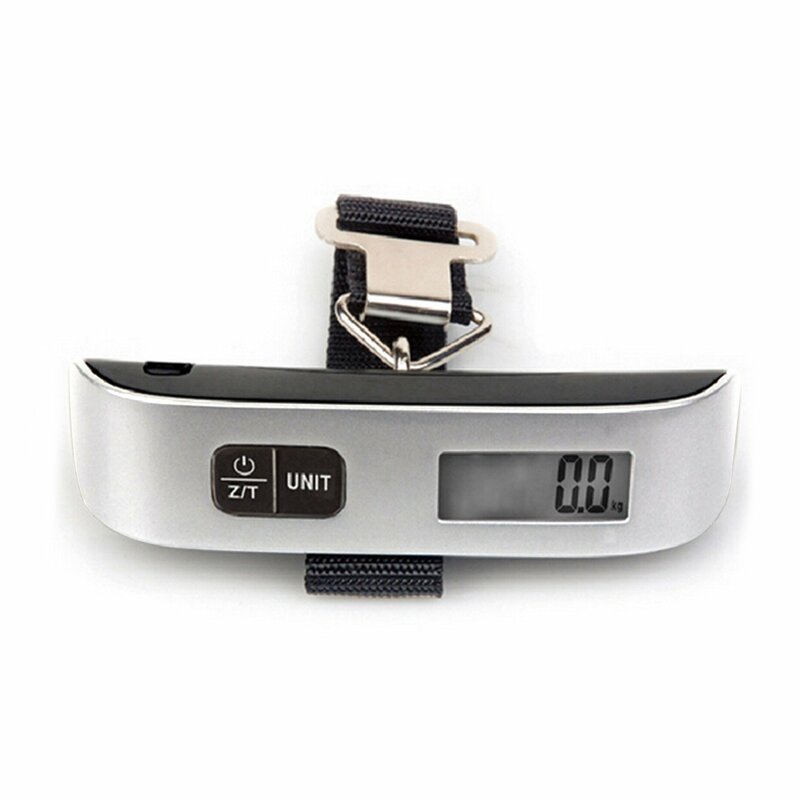 This is a very handy powerful handheld digital scale for multiple purposes. It is portable and super easy to use. I used to travel a lot when I am in college, and I remembered how hard it was to measure the weight of the suitcase. I have a large suitcase and its width basically cover the surface of the scale, which makes it impossible to read the scale. Not to mention I was using a mechanical scale instead of a electronic. It was always troublesome when I tried to weight my suitcase, and most of the time I couldn’t get a actual measurement. I wish I have this scale earlier so that I don’t have to suffer the difficult time. This little guy doesn’t only do the weight, and it can also serve as a weatherman and tell you the temperature in surrounding area. It has 4 measurement units for weight and temperature, making it so much easier for the traveler to adapter the different measurement units. I highly recommend this digital scale.